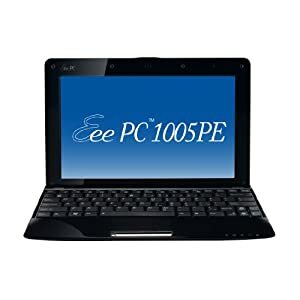 Eee PC 1005PE-P The 10.1-inch Eee PC 1005PE-P Seashell with Windows 7 Starter shines as the ideal Eee PC for the traveler looking for outstanding wireless connectivity and efficient Eee PC performance. Thanks to the exclusive ASUS Super Hybrid Engine and high-density battery, you can take this mobile phenom wherever you choose and enjoy up to an incredible 14 hours of unplugged freedom. 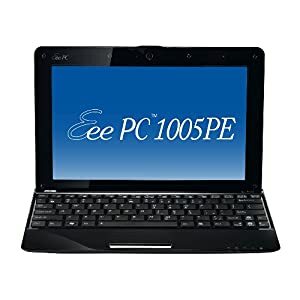 * The Eee PC 1005PE-P is encased in a smooth pearlescent shell that captivates onlookers and features the next generation Intel Atom N450 processor for extraordinary battery life. Plus, it gives you extended comfort with a chiclet keyboard, large palm-rest, and multi-touch trackpad. 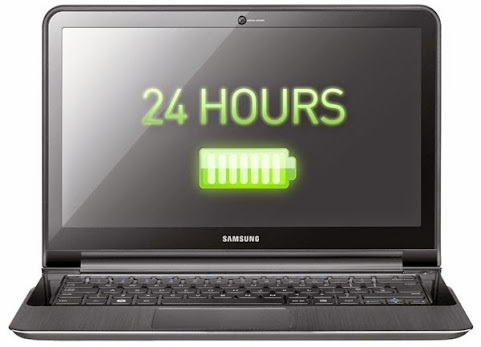 For more convenience, the Eee PC 1005PE has hotkeys placed above the keyboard – granting you quick access to Wi-Fi and control of the ASUS Super Hybrid Engine that instantly optimizes system performance for the task at hand. 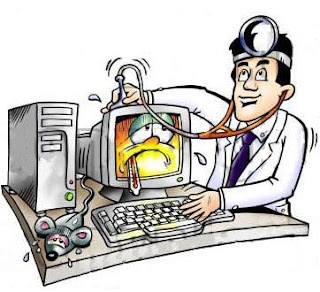 Throw in a generous 250GB hard drive with 500GB of ASUS WebStorage ….